Basement Waterproofing Solutions | The Basic Basement Co. 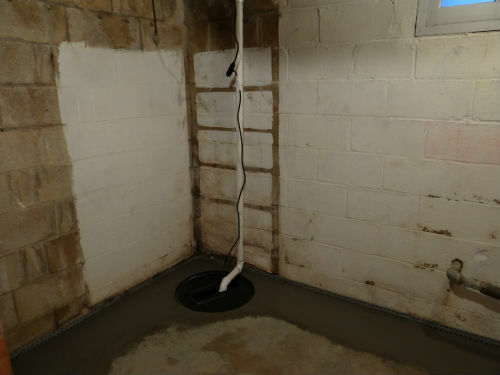 The Basic Basement Co. offers expert waterproofing and water remediation solutions to keep the lower level of your home moisture free and your finished basement protected from water damage. Our experienced team of installers will design a water remediation system that will protect your basement from storm waters and associatied issues such as mold and mildew. 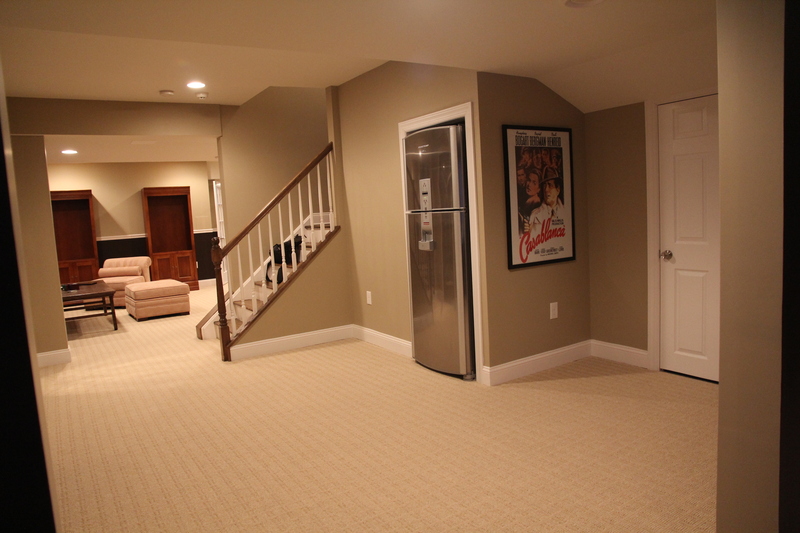 Keep your basement dry, and transform your unused area into a functional living space. Our production and project management teams will implement our stress-free systems to ensure a seamless and worry-free installation that will be completed in a timely fashion. Our basement waterproofing and water remediation solutions package includes a free, initial in-home consultation. 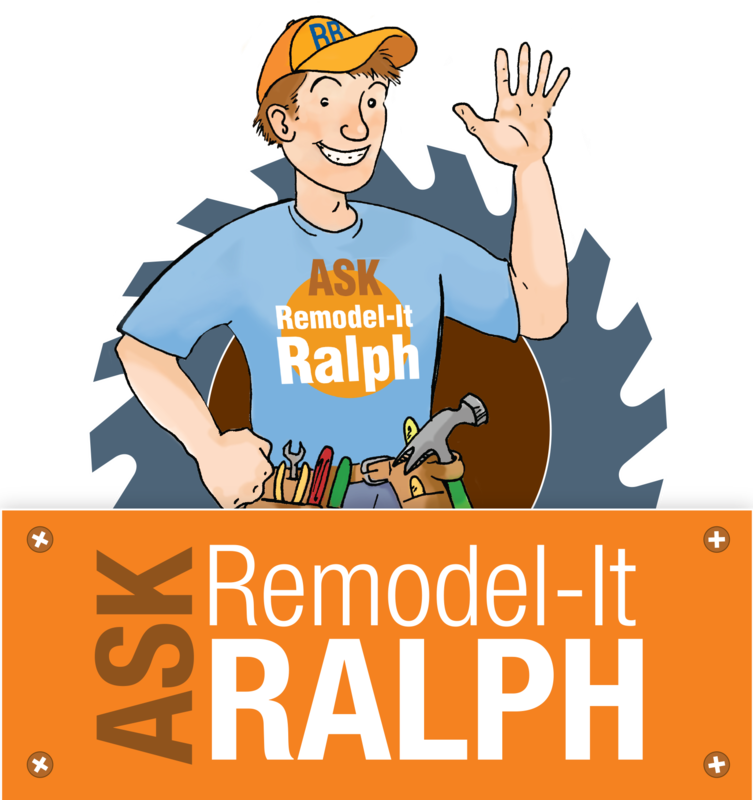 Contact us to learn how we can rid your basement of undesirable moisture.